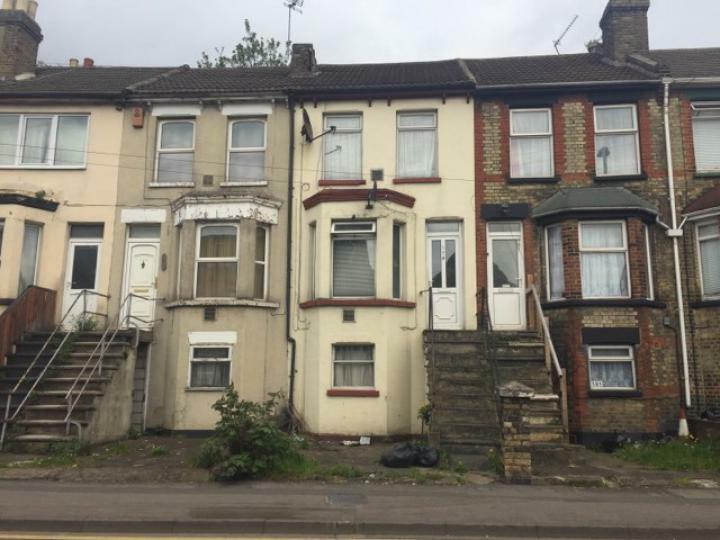 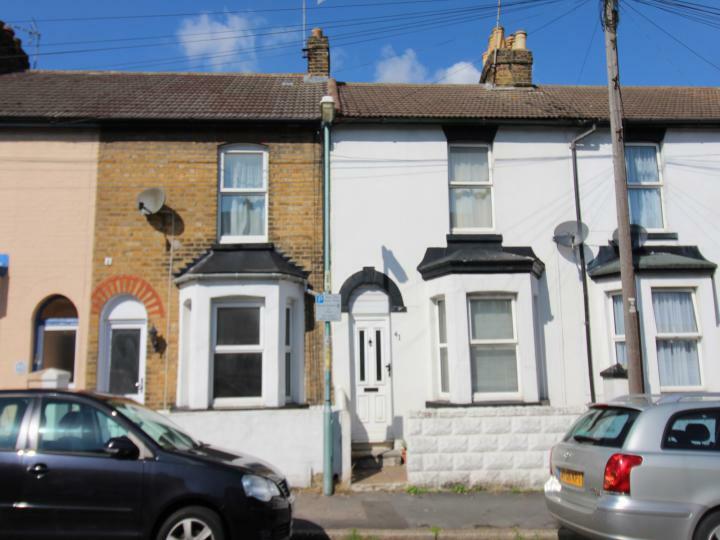 Purple Property are proud to bring to market this three bedroom Victorian terrace house ideally located within walking distance of town, station and all local amenities. 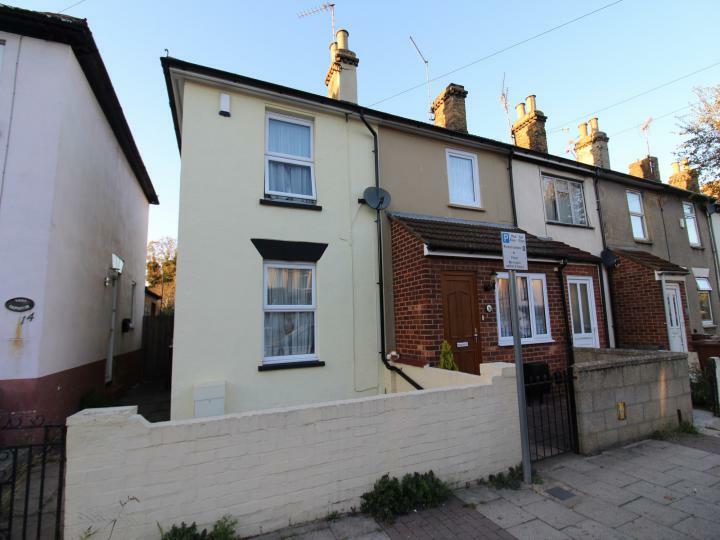 The property boasts a large lounge/ diner, kitchen and bathroom to the ground floor, the lower ground floor has great potential to be a bedroom/ study! 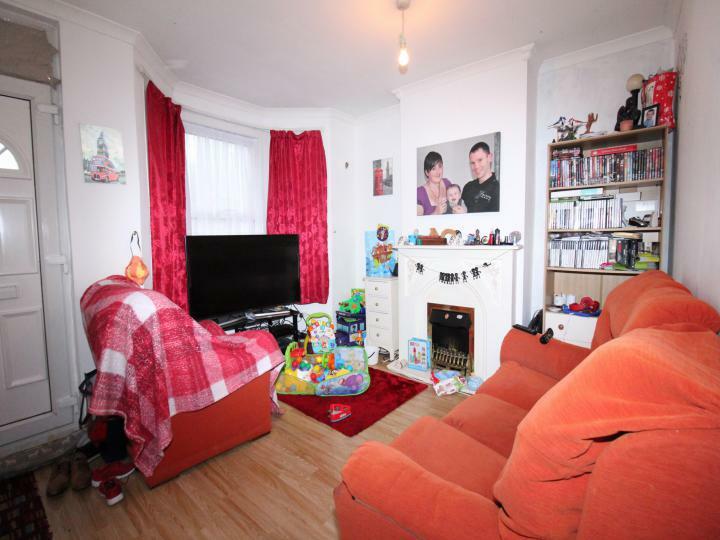 Upstairs provides three bedrooms. 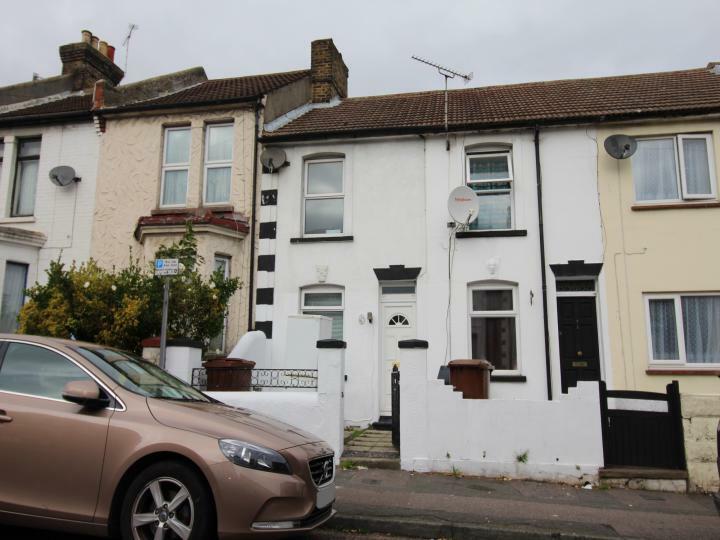 Offered for sale at a very good price this property will not remain on the market for long! 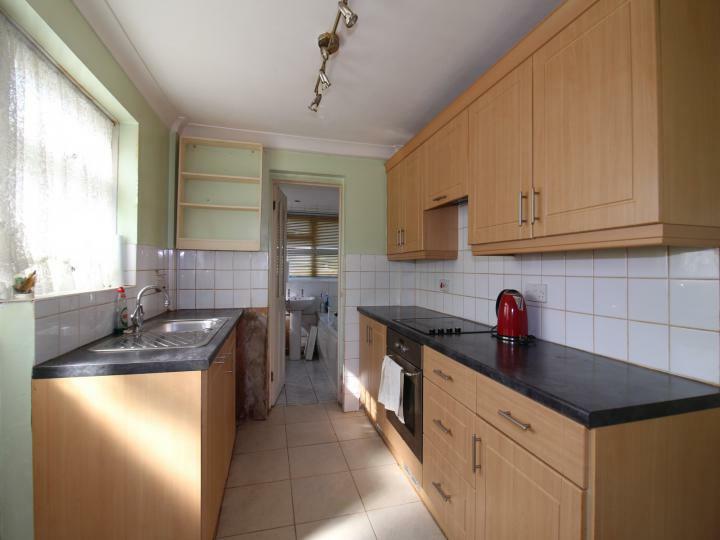 Call us today on 01634 855000 to arrange your viewing. 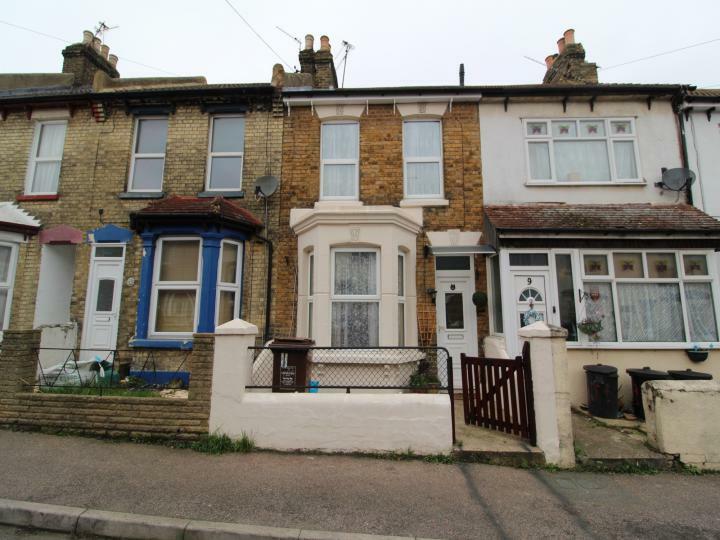 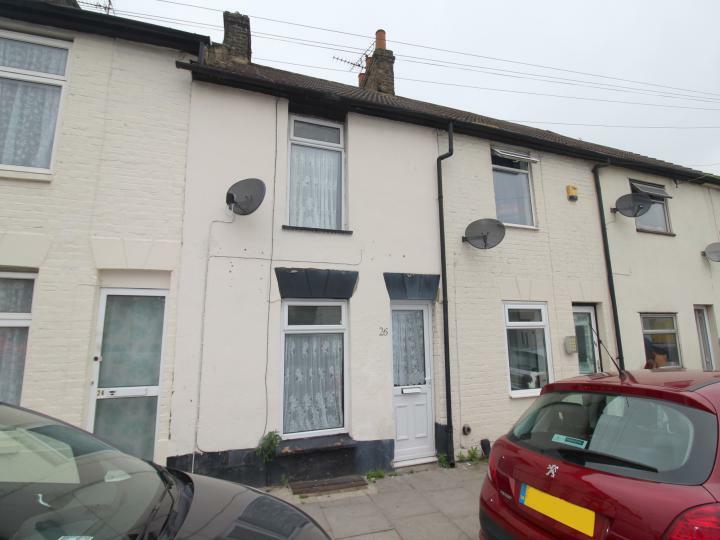 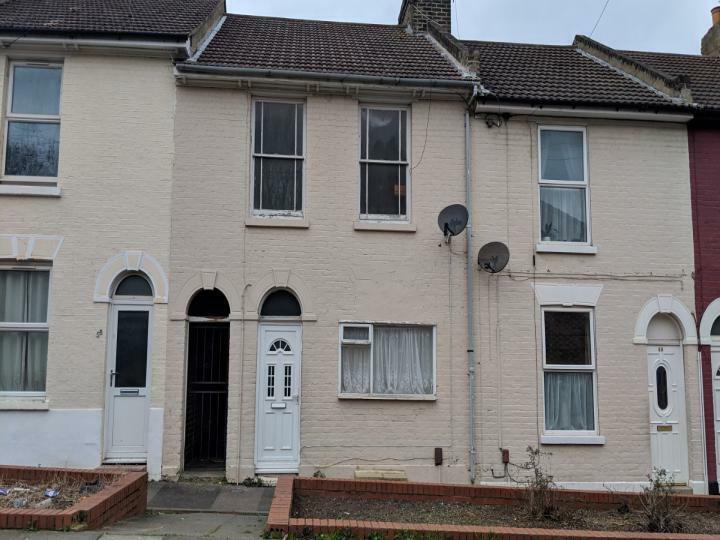 A two bedroom terrace house located in a popular location in gillingham, close to town, mainline station and Medway hospital, boasting 2 reception rooms, cellar, refitted kitchen and bathroom also no forward chain!